What can say "sweet love" better than these delicious and beautiful treats! 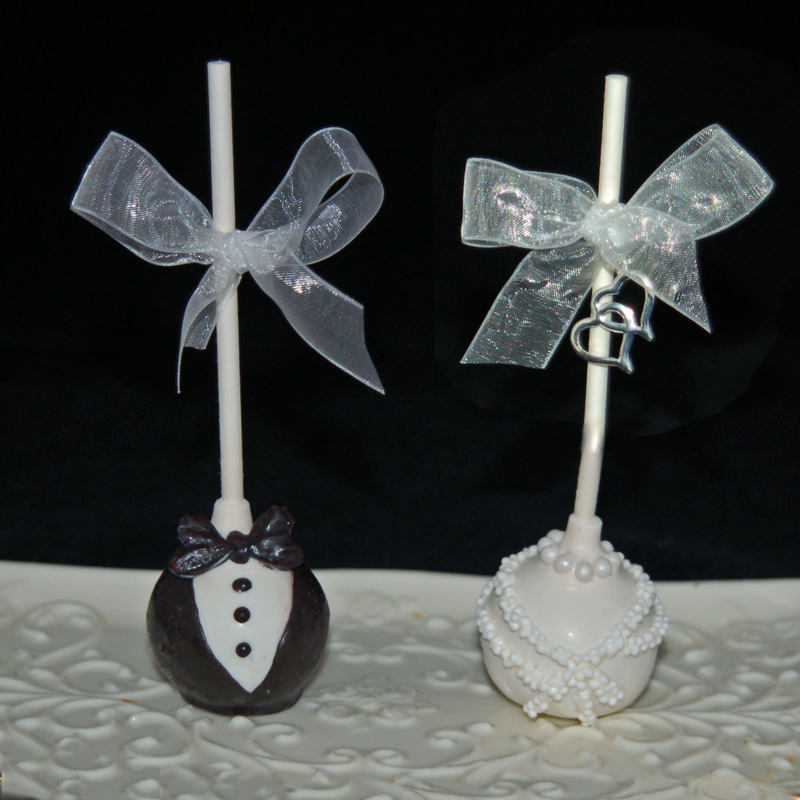 Brides and guests will love them! 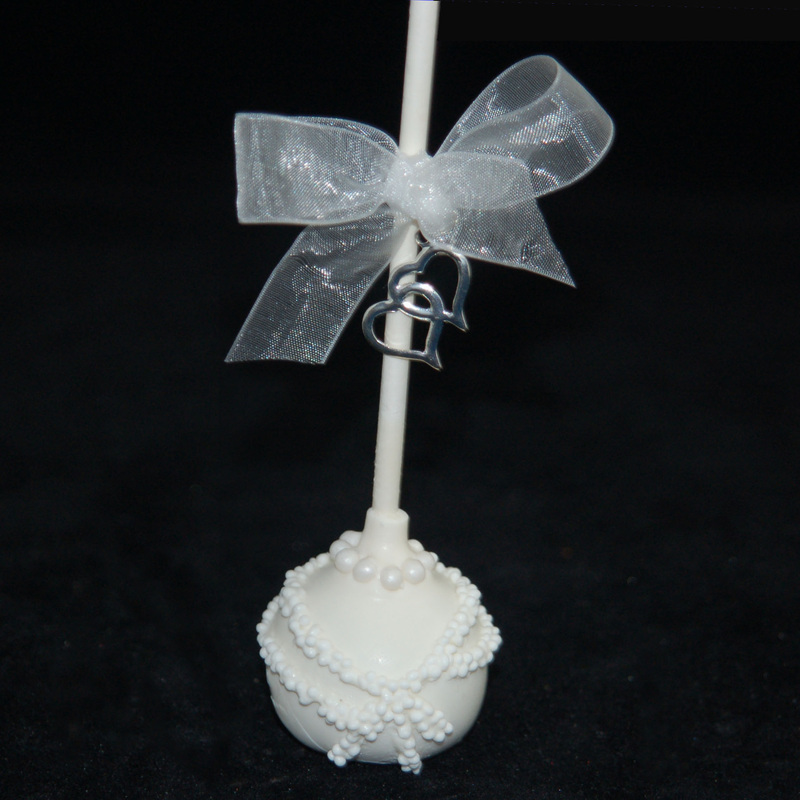 Perfect for Wedding and Bridal Shower Favors, Dessert Buffett's, Out of Town Guest's Bags and much more!